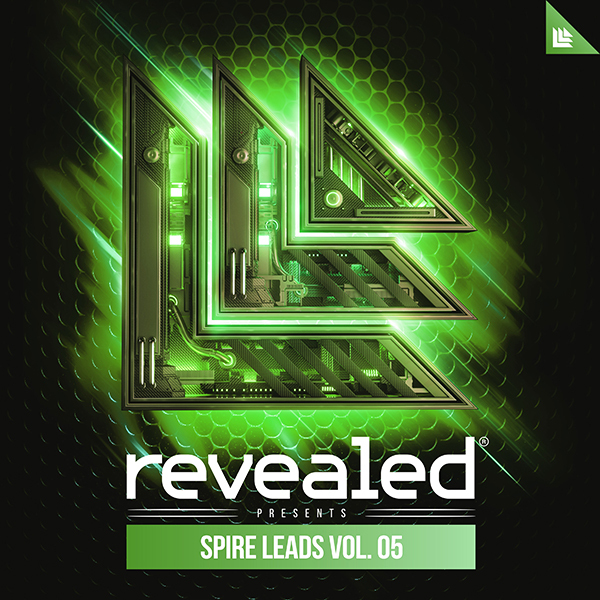 Revealed Progressive Kits Vol. 1 is a collection of 5 construction kits ready to use in your next Revealed track. Each kit includes the WAV files of all the elements of the track; from bass, synths, leads, kicks, fills, fx, claps, percussion, and more. 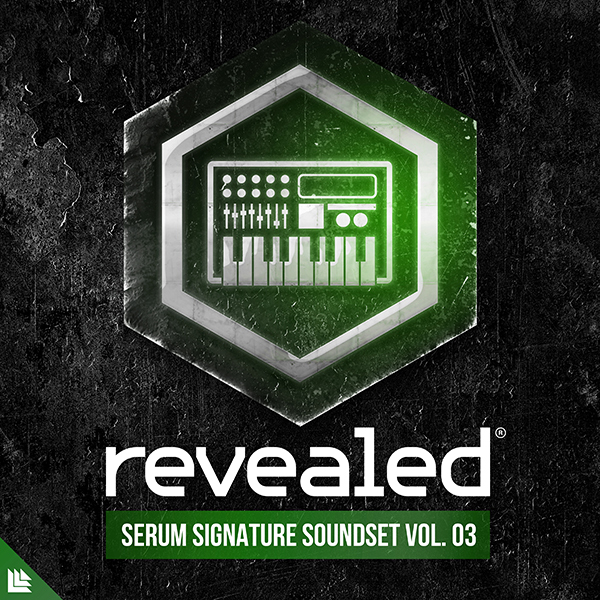 In addition, each Kit contains the MIDI files of all the melodic and bass elements, so you can easily manipulate your favorite sounds and construct it just the way you want it. To speed your workflow, each Kit is labeled with it’s root key and BPM information.